I’m now taking orders for these little beauties! 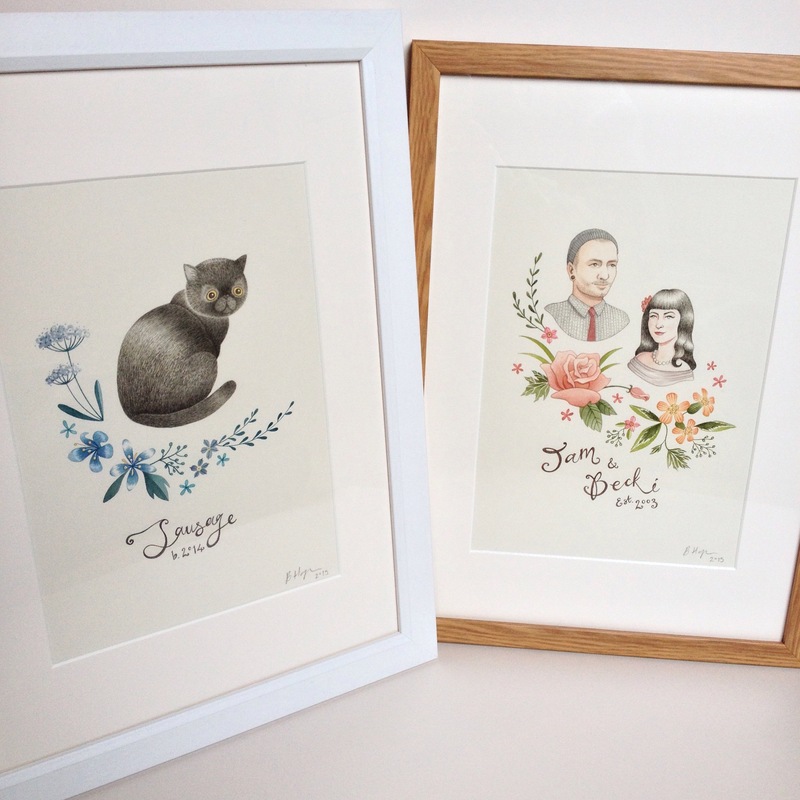 Get yourself an original framed watercolour painting of your favourite people and pets. Prices start from £135. These make ideal wedding presents and Christmas gifts. Email: hello@beckiharper.com for further details and a price guide.